What is a tuning box? 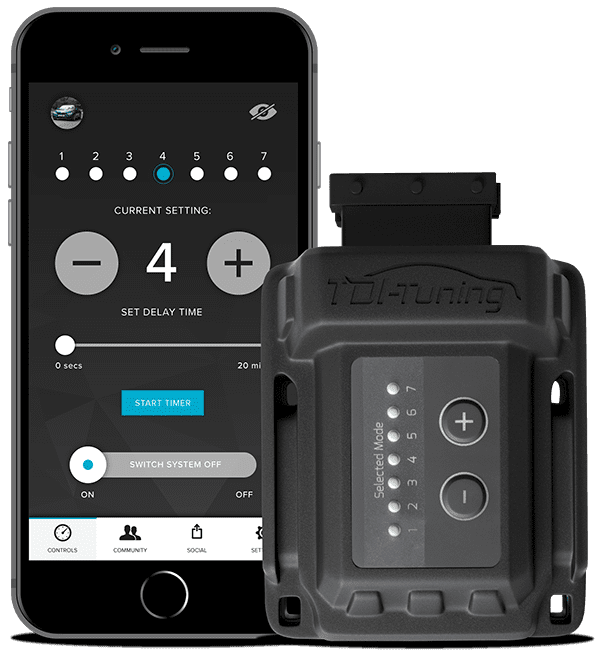 A tuning box connects to the engine of a vehicle to improve performance and fuel economy. It’s the natural successor of the remap, an easily detected ECU tuning solution. TDI-Tuning write custom maps for every vehicle variant. These maps are then sent to the engine from a tuning box rather than writing them directly onto the engine ECU. We spent a day testing exactly what our customers were saying online. Economy on petrol engines. Every month we have some stunning vehicles come to us. This month we look at the Jaguar F-Type. We take a look at the latest models due for release in 2019. Also we look into the technological advancements and the technical insights.